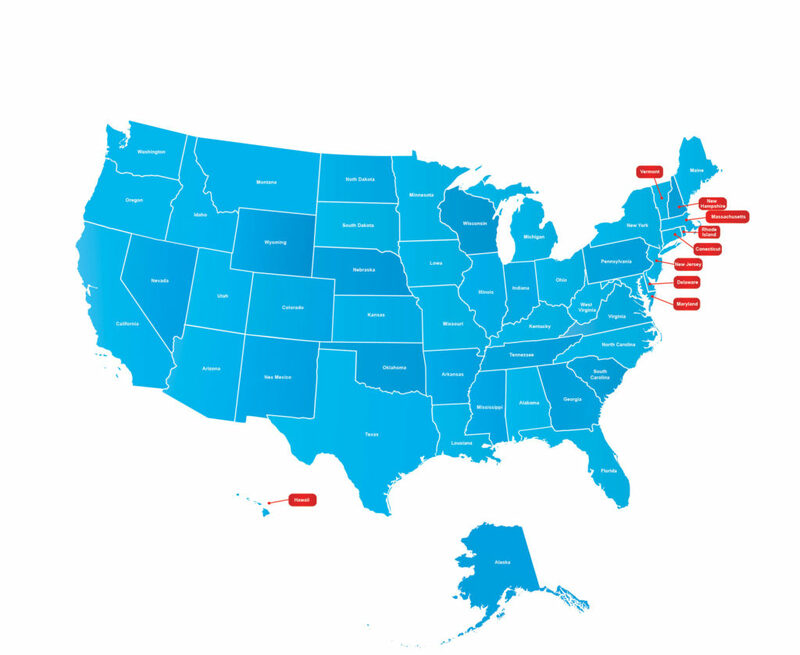 Click on USA Map above to enlarge! 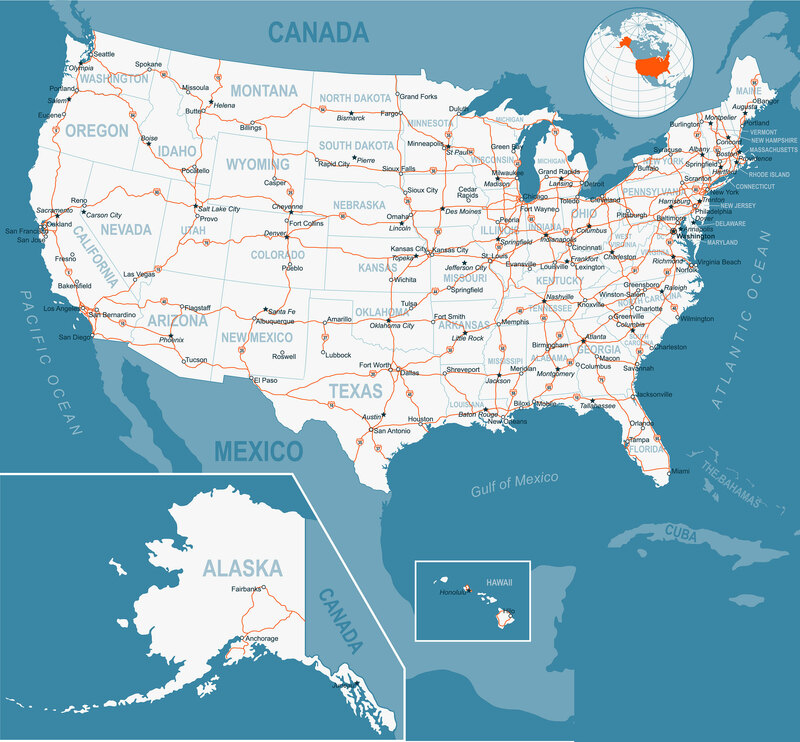 It is now New Years Eve 2018 and we have uploaded the Map of the United States for 2019. Not much has changed on the map in 2018 except a few new roads and some of the cities and towns have grown. 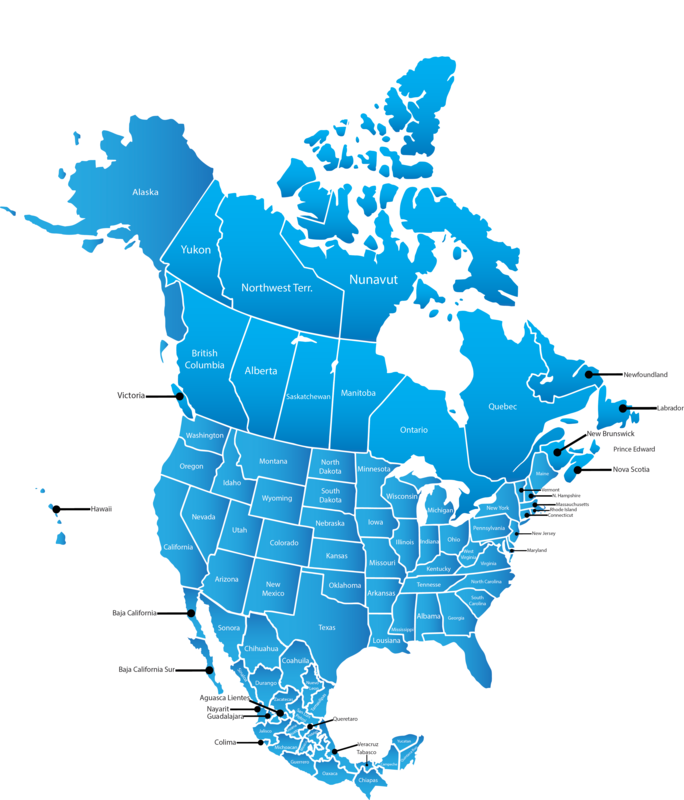 We here at mapofnorthamerica.org hope every has a great and safe New Years. We have added a new map of the USA for 2018. 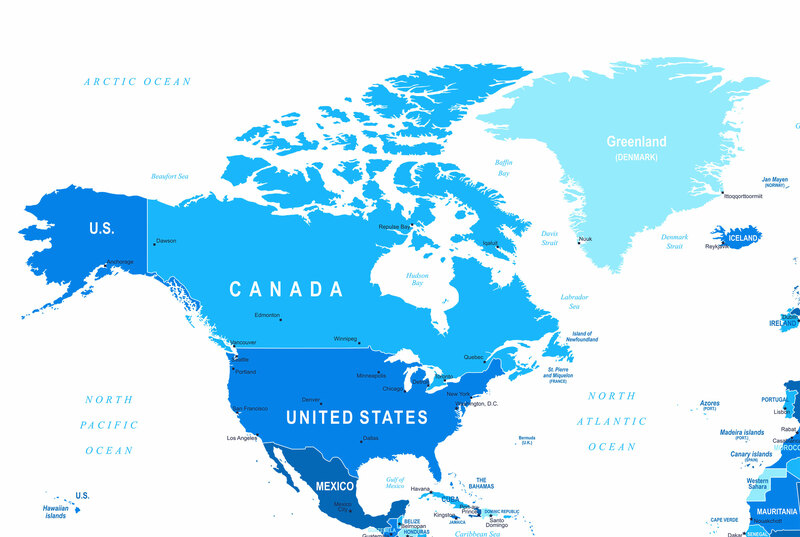 It is a reasonably detailed map but it is more just to show all the States of America. To enlarge it click on the image above. 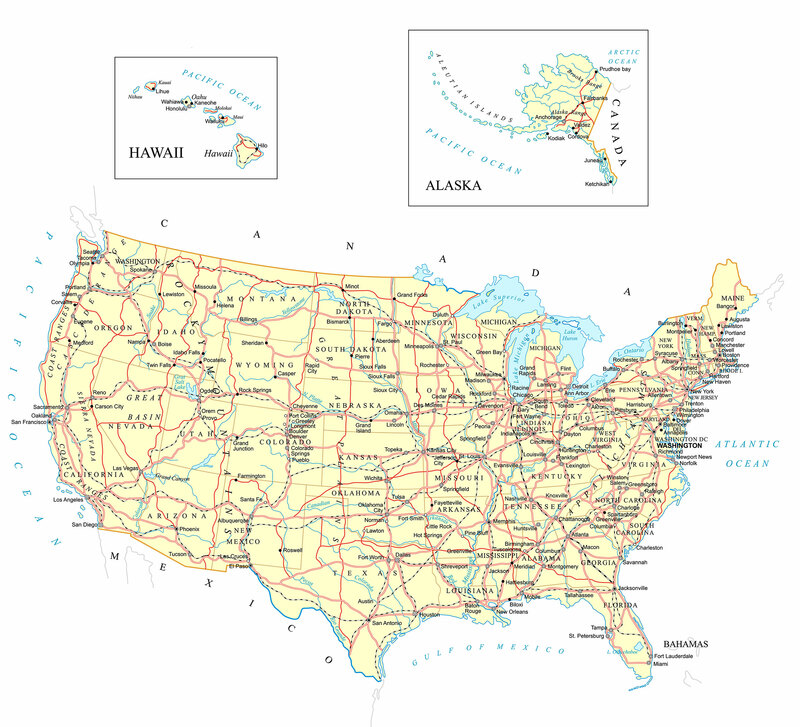 It is a huge map of The USA. We are planning on adding all the states of the United States of America in the very near future . Then we will be adding breaks downs of both Mexico and Canada. 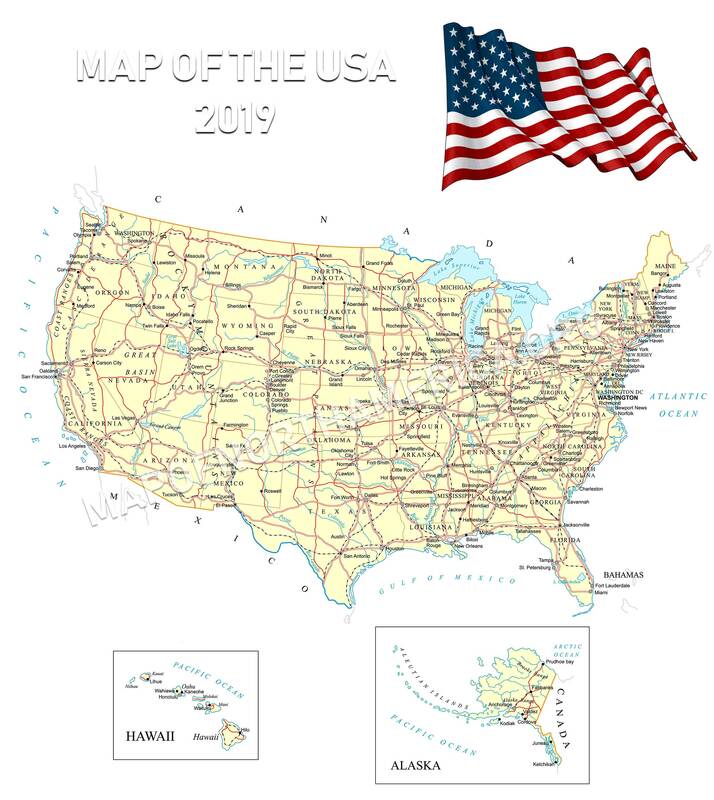 We have now added a USA Map 2019. 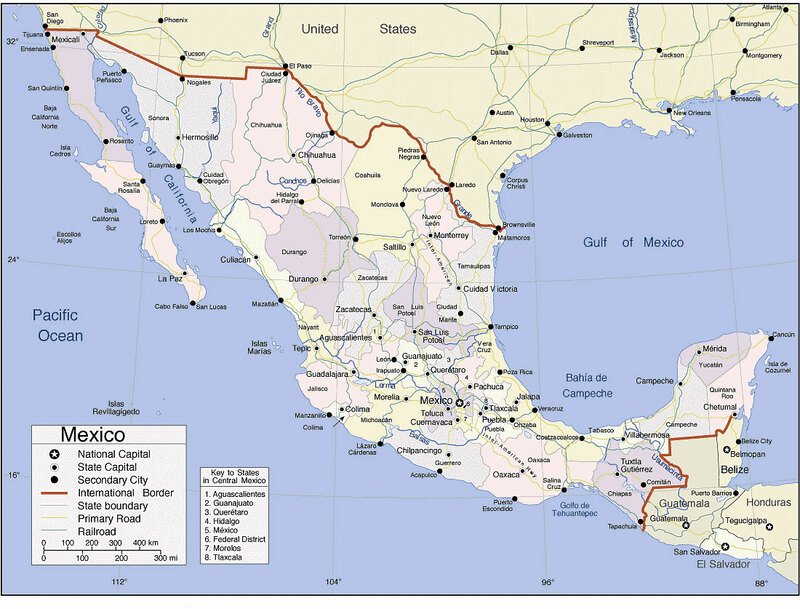 Mexico is the common name for “The United Mexican States” and is one of the states that make up North America, It shares this Continent with the United States “which shares its northern border with” and Canada. It covers approximately 2 million square kilometres, about 760,000 sq miles. The population size is about 111 million.